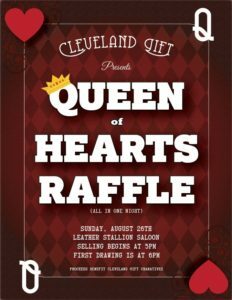 Come and see if your can get the Queen of Hearts!!! 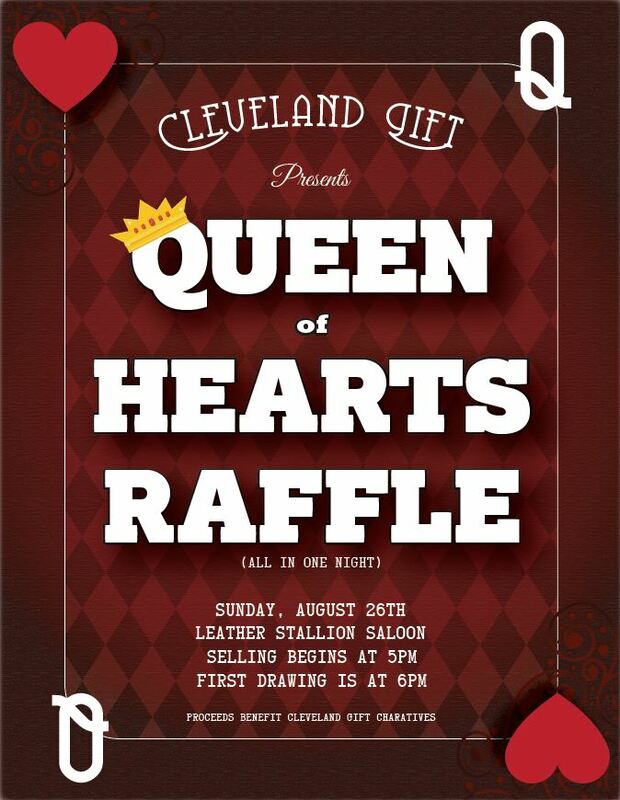 Raffle starts at 6pm!! !